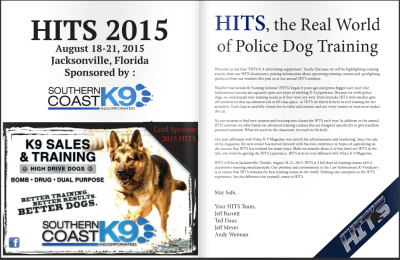 When you want to be seen by K9 handlers, you want your ad to appear in our ad supplement. The supplement delivers ads of all sizes to K9 handlers on their desk tops, lap tops, tablets and phones! Pertinent information is included to keep handlers up to the minute on all K9 issues. 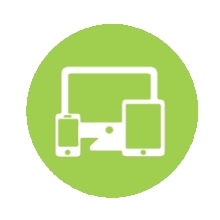 See the Digital Ad Supplement in action.